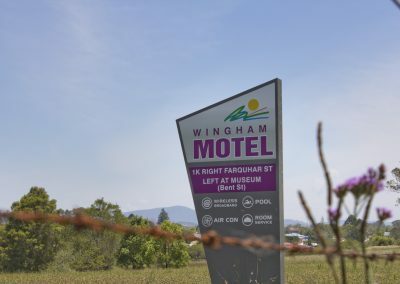 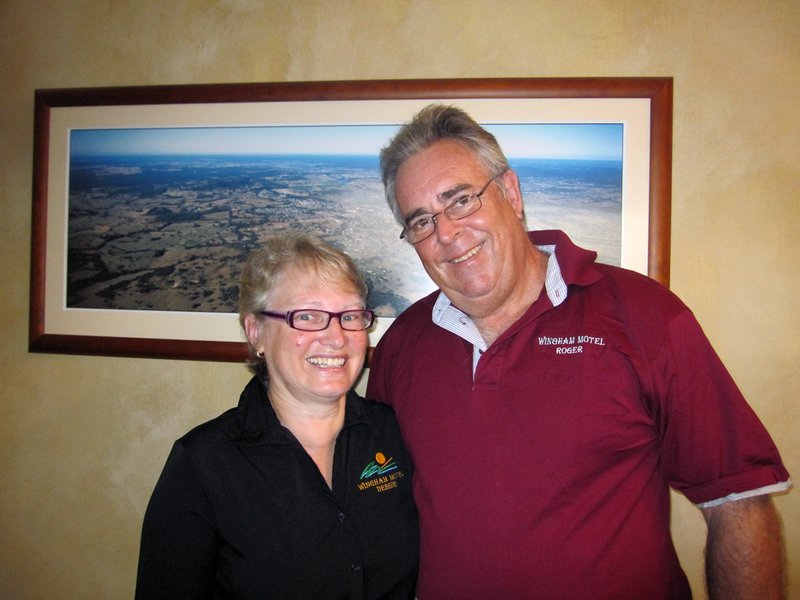 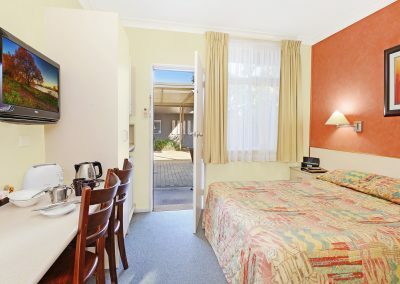 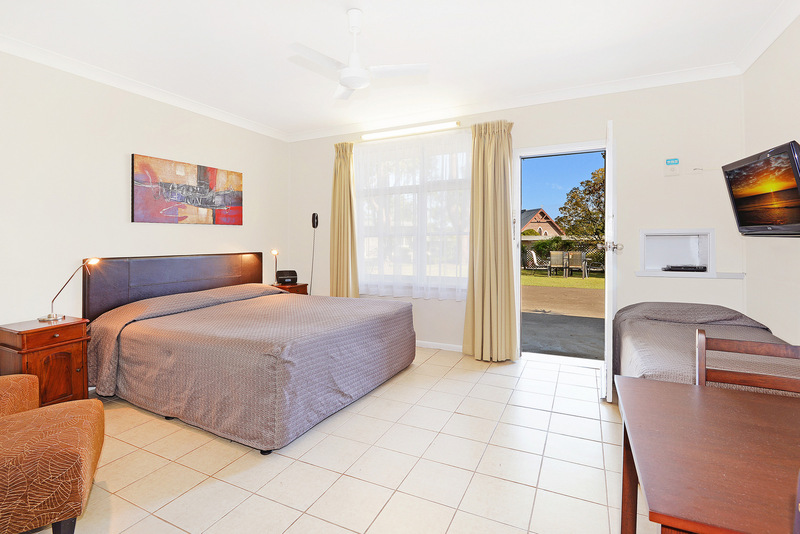 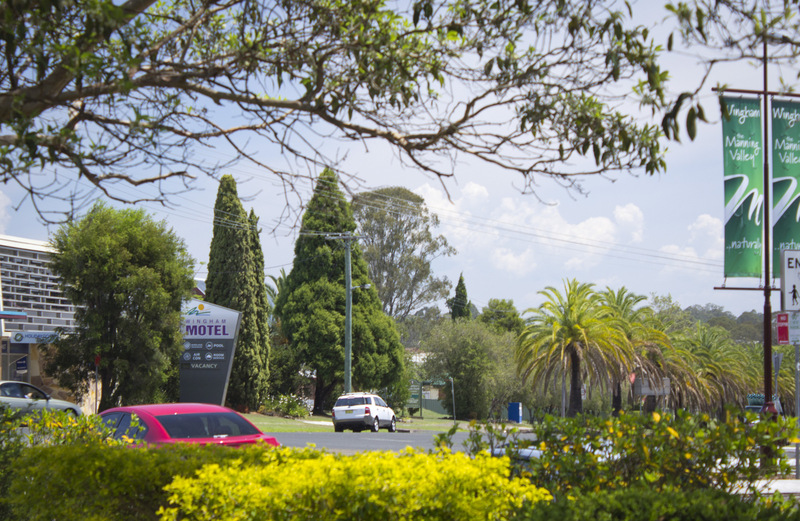 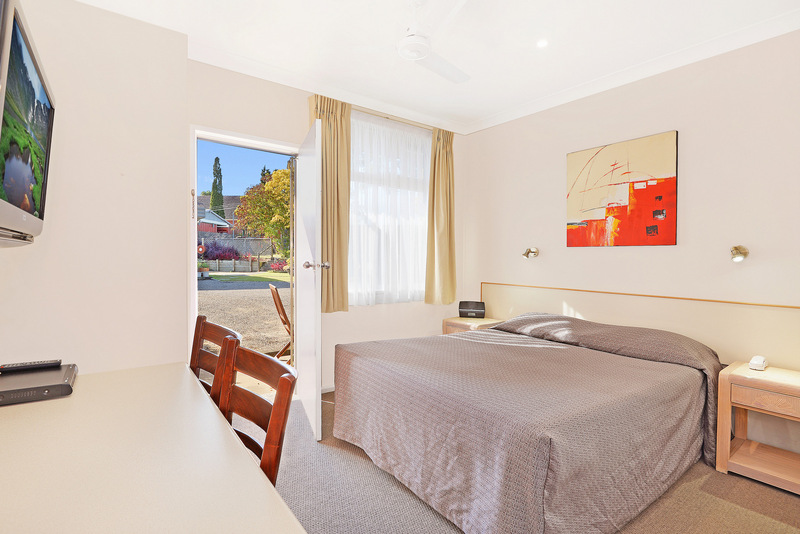 Welcome to the Wingham Motel, located in the centre of Wingham, in the heart of the Manning Valley. 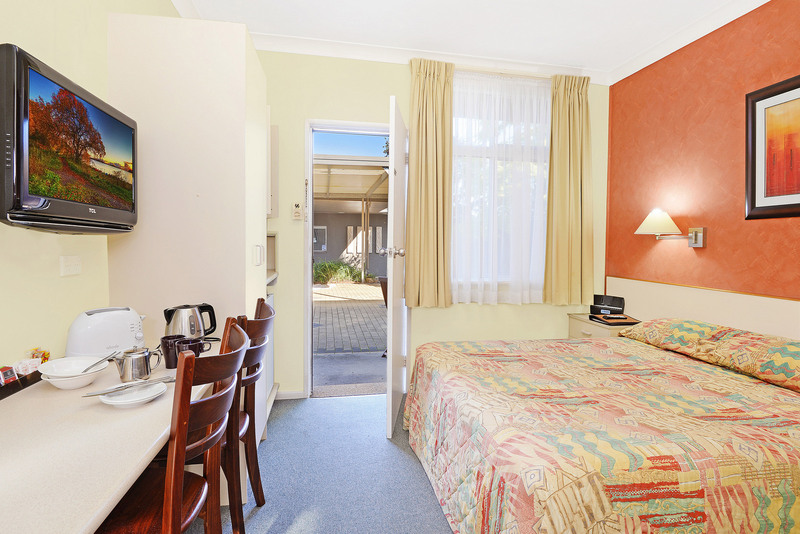 All you have to do is grab your room key and relax. 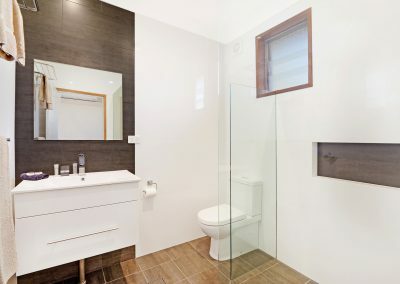 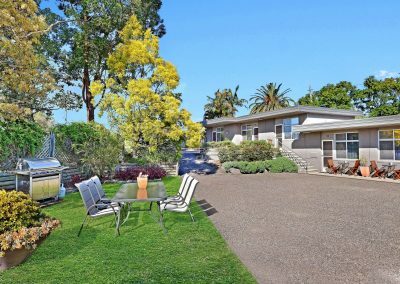 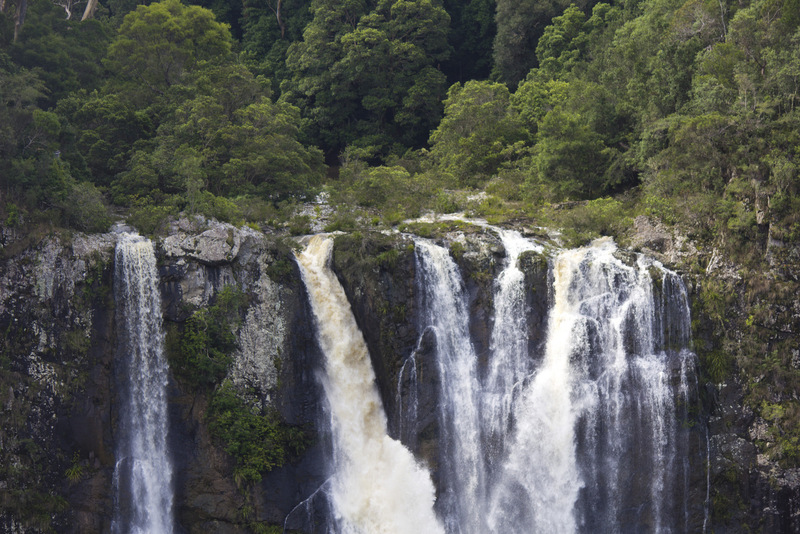 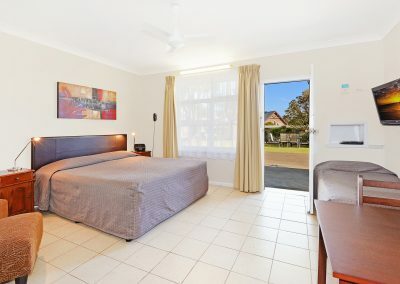 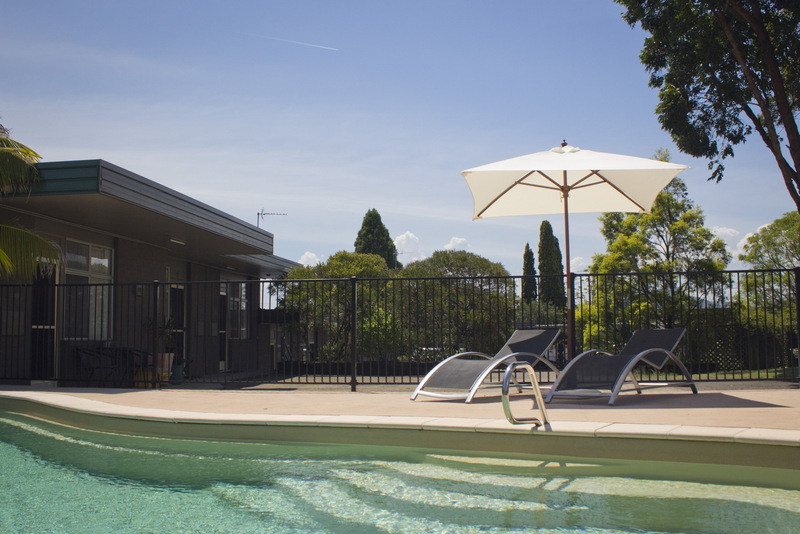 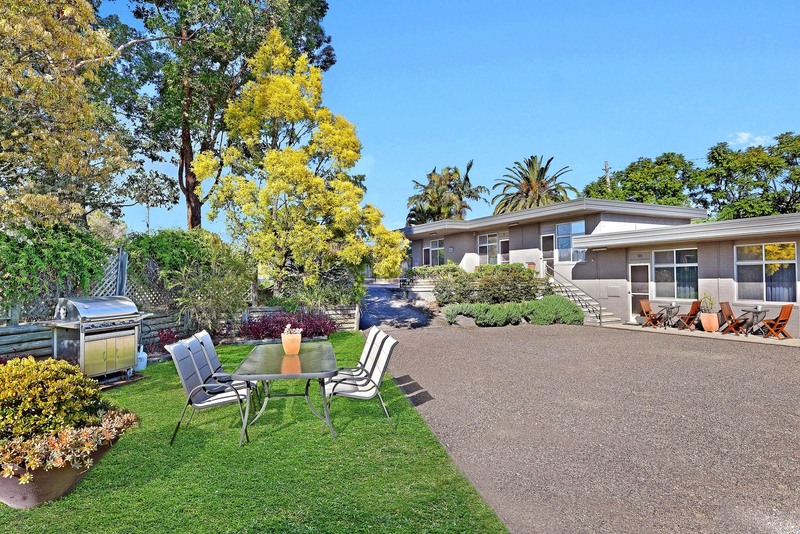 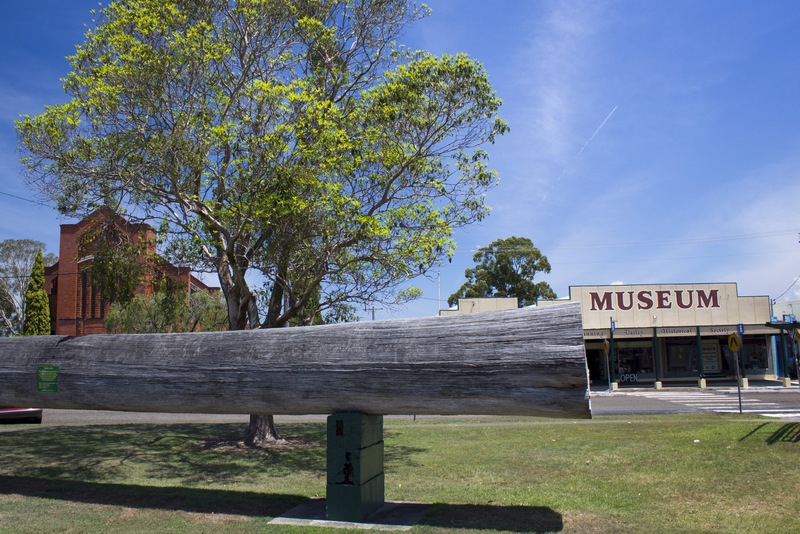 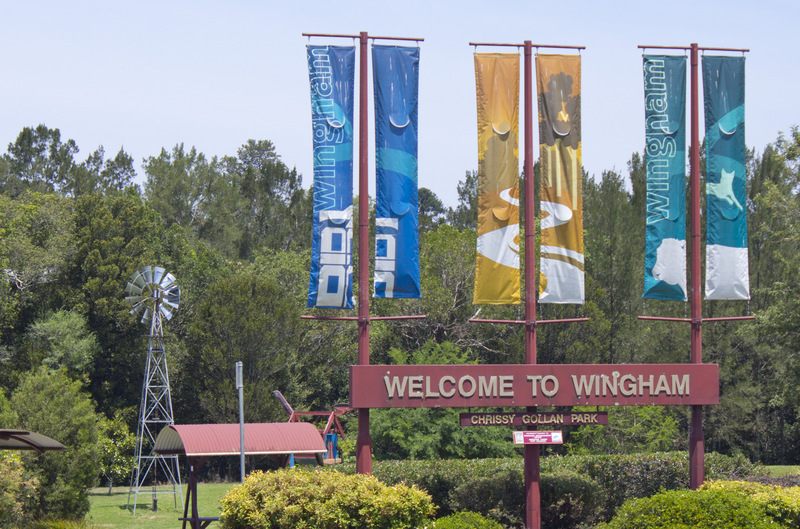 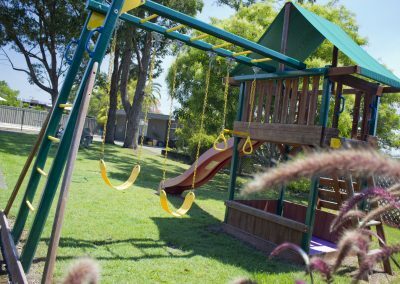 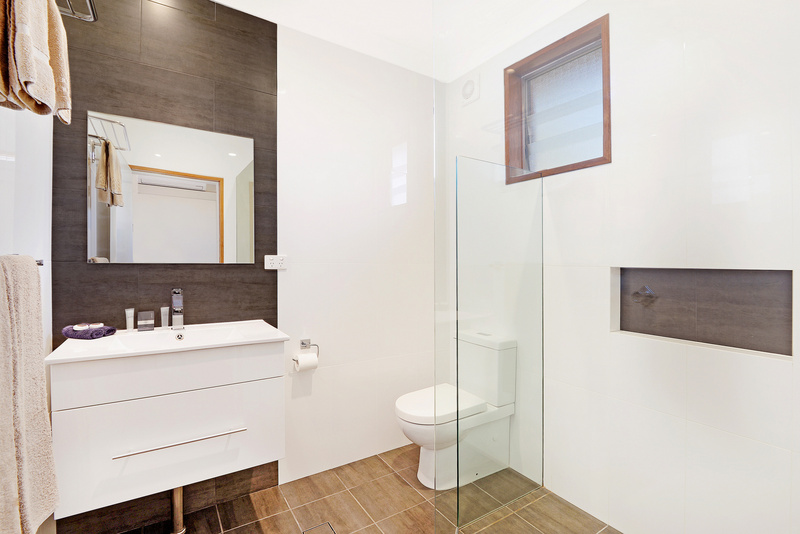 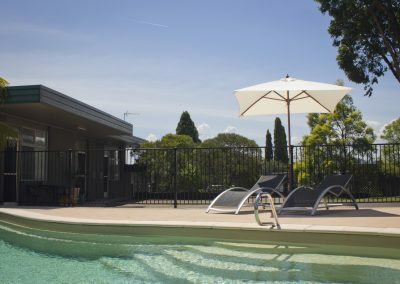 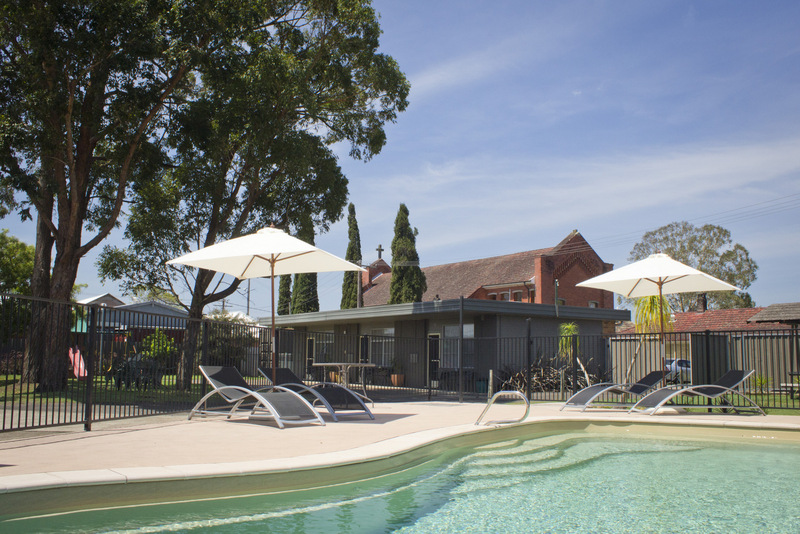 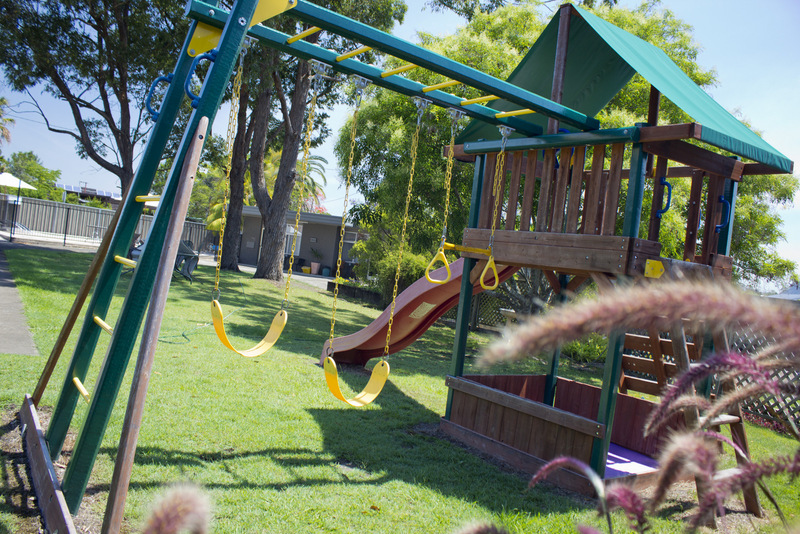 Nestled right in the heart of the historic New South Wales town of Wingham. 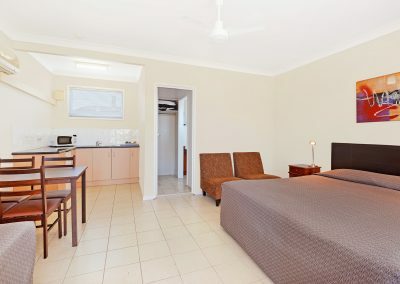 The motel is equipped with all the comforts and modern facilities to help make your stay relaxing and enjoyable. 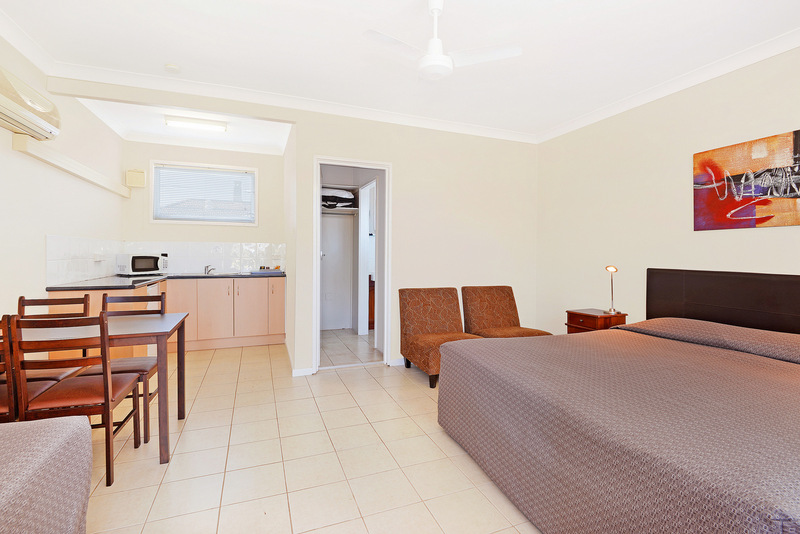 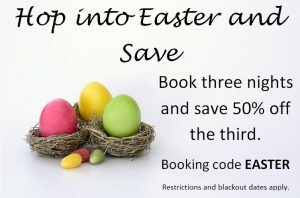 "Nice motel, Pet friendly, Very helpful staff"
Standard Queen only between the 1st of April to the 30th of April.